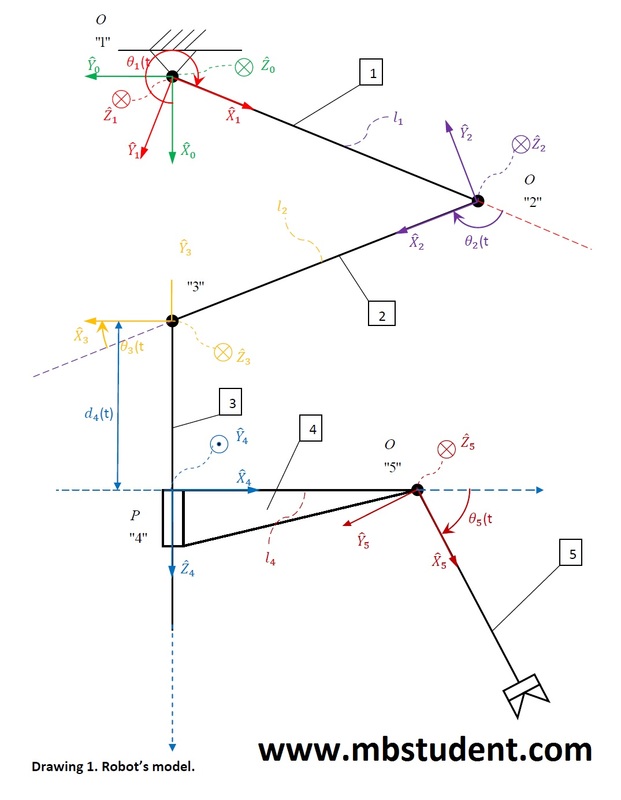 Plenty of examples from theory of robotics are available for analyzing here. Every example is solved step by step so it is quite easy to understand what is going on. 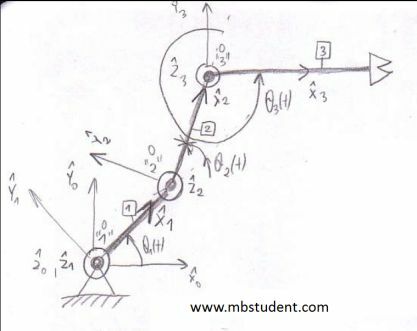 On this site are placed fully solved projects about robot’s forward kinematics and robot’s inverse kinematics. 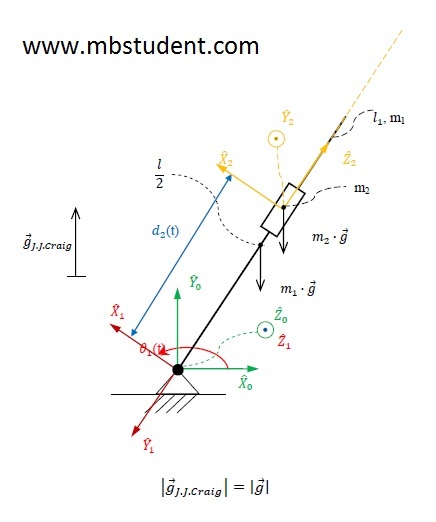 On this site there is also a full project with calculation example of robot dynamics. During robot’s motion various kinds of torques and forces works on robot. Some components of load is worn by robot’s construction. Rest of loads have to be equivalent by robot’s drives. If a robot is being constructed then values of forces and torques have be known because that knowledge is a base information for control of servo drives.